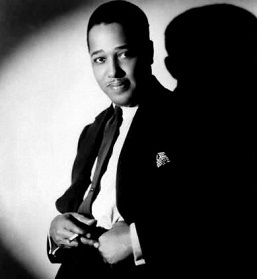 “The Way You Look Tonight” has no verse, which is not unusual in songs Kern wrote for films, but it is a long song at 44-bars. The descriptions/reviews of the key songs and dance numbers are from wikipedia unless otherwise cited. As for recordings, I’m going to limit the recordings in this feature to the film soundtrack as long as I can find quality videos. 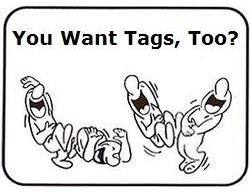 Covers of the standards will be handled in separate pages. 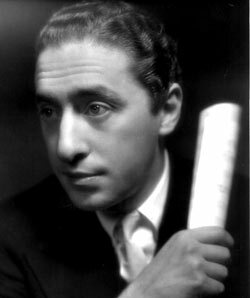 All songs are composed by Jerome Kern with words by Dorothy Fields except for the Kern instrumental Waltz in Swing Time which was “constructed and arranged by Robert Russell Bennett” according to IMDb. However, wikipedia’s article credits also Astaire’s rehearsal pianist Hal Borne for contributing to both Waltz in Swing Time and Bojangles of Harlem (source uncited). Pick Yourself Up: The first of Kern’s standards is a charming polka first sung and then danced to by Astaire and Rogers. One of their most joyous and exuberant numbers is also a technical tour-de-force with the basic polka embellished by syncopated rhythms and overlayed with tap decoration. In particular, Rogers recaptures the spontaneity and commitment that she first displayed in the “I’ll Be Hard to Handle” number from Roberta (1935). (Below) This video contains the opening credits, an abrupt jump to the action leading to the Pick Yourself Up number, the number, followed by a portion of Never Gonna Dance. Waltz In Swing Time: Described by one critic as “the finest piece of pure dance music ever written for Astaire”, this is the most virtuosic partnered romantic duet Astaire ever committed to film. Kern – always reluctant to compose in the Swing style – provided some themes to Robert Russell Bennett who, with the assistance of Astaire’s rehearsal pianist Hal Borne, produced the final score. The dance is a nostalgic celebration of love, in the form of a syncopated waltz with tap overlays – a concept Astaire later reworked in the similarly impressive “Belle of New York” segment of the “Currier and Ives” routine from The Belle of New York (1952). 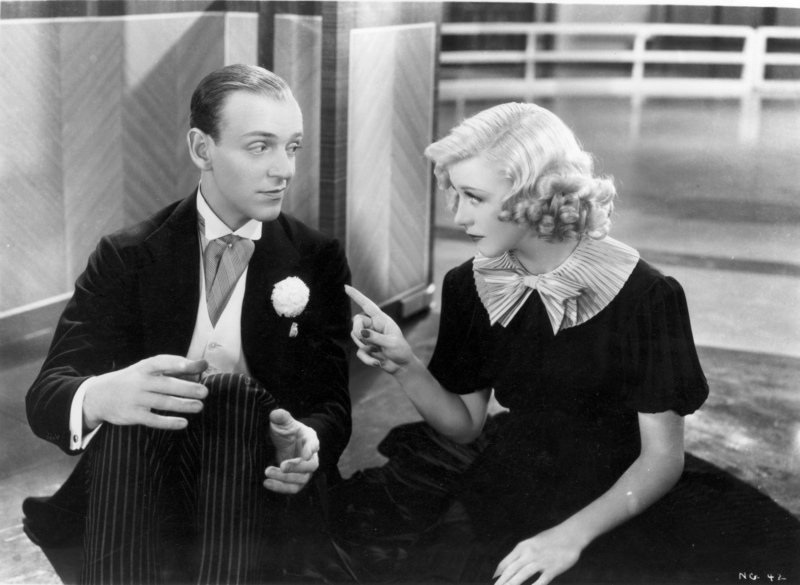 In the midst of this most complex of routines, Astaire and Rogers find time to gently poke fun at notions of elegance, in a delicate reminder of a similar episode in “Pick Yourself Up”. Bojangles Of Harlem: Once again, Kern, Bennett and Borne combined their talents to produce a jaunty instrumental piece ideally suited to Astaire, who here – while overtly paying tribute to Bill Robinson – actually broadens his tribute to African-American tap dancers by dancing in the style of Astaire’s one-time teacher John W. Bubbles, and dressing in the style of the character Sportin’ Life, whom Bubbles played the year before in Gershwin’s Porgy and Bess. Dorothy Fields recounts how Astaire managed to inspire the reluctant Kern by visiting his home and singing while dancing on and around his furniture. It is the only number in which Astaire – again bowler-hatted – appears in blackface. The idea of using trick photography to show Astaire dancing with three of his shadows was invented by Hermes Pan, who also choreographed the opening chorus, after which Astaire dances a short opening solo which features poses mimicking, perhaps satirising, Al Jolson – all of which was captured by Stevens in one take. There follows a two-minute solo of Astaire dancing with his shadows which took three days to shoot. Astaire’s choreography exercises every limb and makes extensive use of hand-clappers. This routine earned Hermes Pan an Academy Award nomination for Best Dance Direction. Never Gonna Dance: After Astaire sings Field’s memorable closing line: “la belle, la perfectly swell romance” of Kern’s haunting ballad, they begin the acknowledgement phase of the dance – possibly their greatest – replete with a poignant nostalgia for their now-doomed affair, where music changes to “The Way You Look Tonight” and they dance slowly in a manner reminiscent of the opening part of “Let’s Face The Music And Dance” from Follow the Fleet. At the end of this episode, Astaire adopts a crestfallen, helpless pose. They now begin the denial phase, and again the music changes and speeds up, this time to the “Waltz In Swing Time” while the dancers separate to twirl their way up their respective staircases, escaping to the platform at the top of the Silver Sandal Set – one of the most beautiful Art Deco-influenced Hollywood Moderne creations of Carroll Clark and John Harkrider. Here the music switches again to a frantic, fast-paced, recapitulation of “Never Gonna Dance” as the pair dance a last, desperate, and virtuosic routine before Ginger flees and Astaire repeats his pose of dejection, in a final acceptance of the affair’s end. 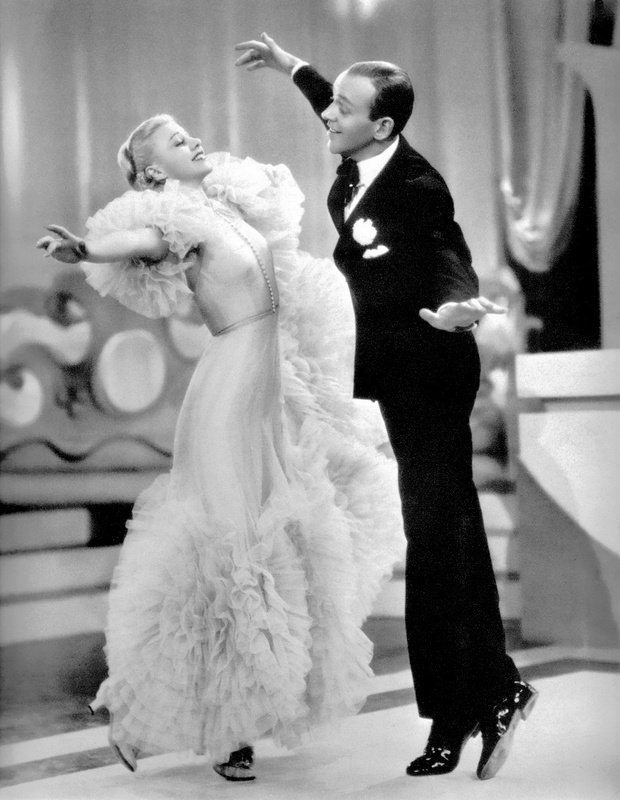 This final routine was shot forty-seven times in one day before Astaire was satisfied, with Rogers’ feet left bruised and bleeding by the time they finished.